As long as we live in Germany, I will have my birthday, October 3rd, as a work holiday, since it is German Reunification Day. This year, the holiday fell on a Friday, meaning we had an extended weekend. We decided to take a couple of extra vacation days and visit the beautiful country of Ireland. Since we have been taking cruises lately, we really like the ‘excursion’ type of trips where basically someone else is taking us around different places. 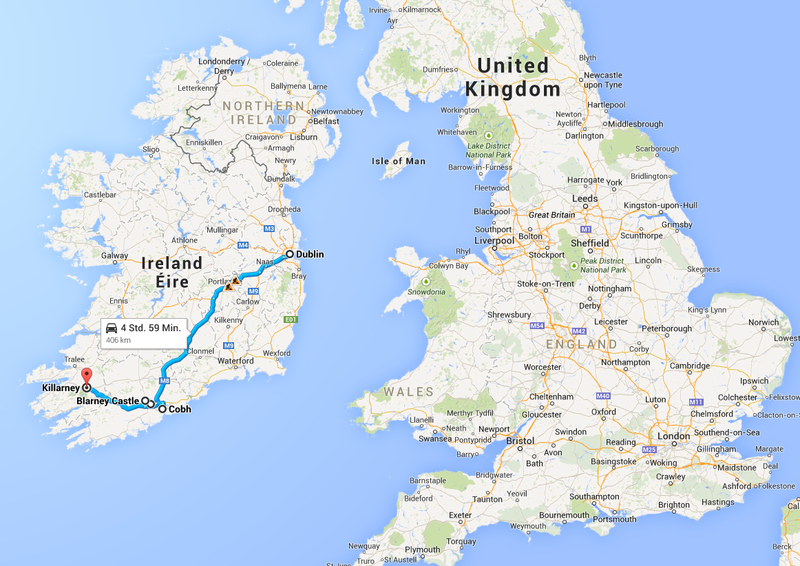 We Googled tour companies in Ireland, and quickly found the organization RailTours Ireland. RailTours offers various trips from single day trips to multiple packages. 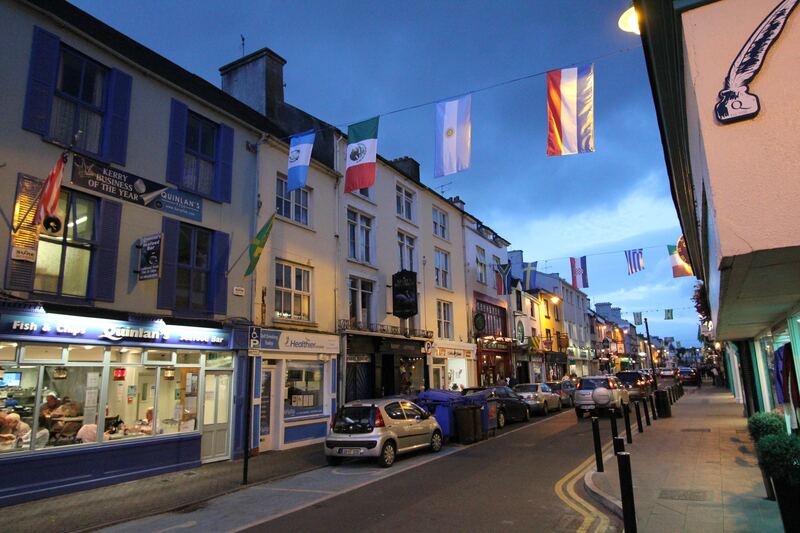 We chose the “Grand Atlantic Tour” as this enabled us to see as much of Ireland as possible over 4 days. Additionally, with RailTours, you can add to the package where they transfer you from the airport to your hotel before and after the tour you booked. 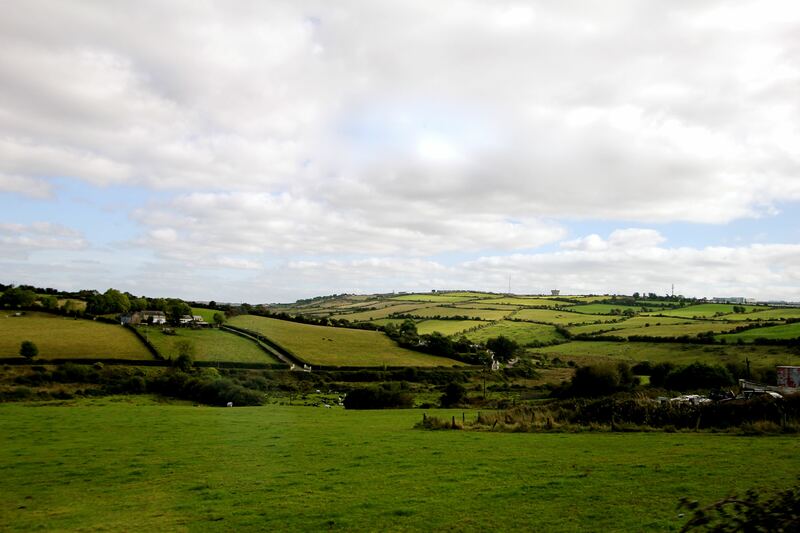 We have nothing but absolutely fantastic praise for RailTours as they were very organized, informative, and very helpful in making our Irish vacation very memorable. The cost of the tour is very reasonable, especially when you compare the price of the same hotels stayed at during the tour. We left Frankfurt after work on Wednesday, September 30th, and arrived in Dublin at 10:30pm. The driver from RailTours met us at the airport and took us to the Ashling Hotel in Dublin across from the Dublin Heuston train station. By the time we settled in for the night it was close to midnight, and 6am came very early the next morning. Our first full day in Ireland started early with our 6am wake-up call. We checked out of our hotel and walked across the bridge to the train station to join our tour group. We boarded our train with our group of about 15 and left out for our two hour ride to Cork. On board, we experienced our first full “Irish Breakfast” with eggs, bacon, sausage, etc. 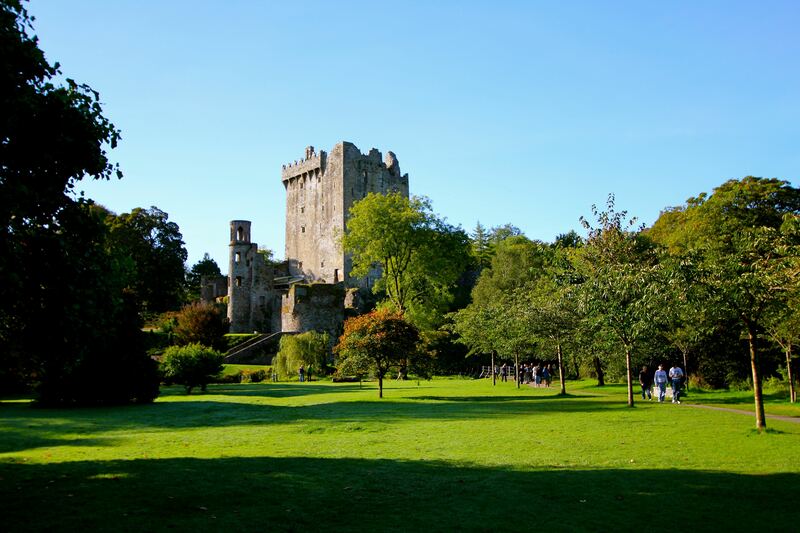 Once in Cork, we boarded our tour bus with our first destination to the Blarney Castle, where we kissed the famous Blarney Stone. 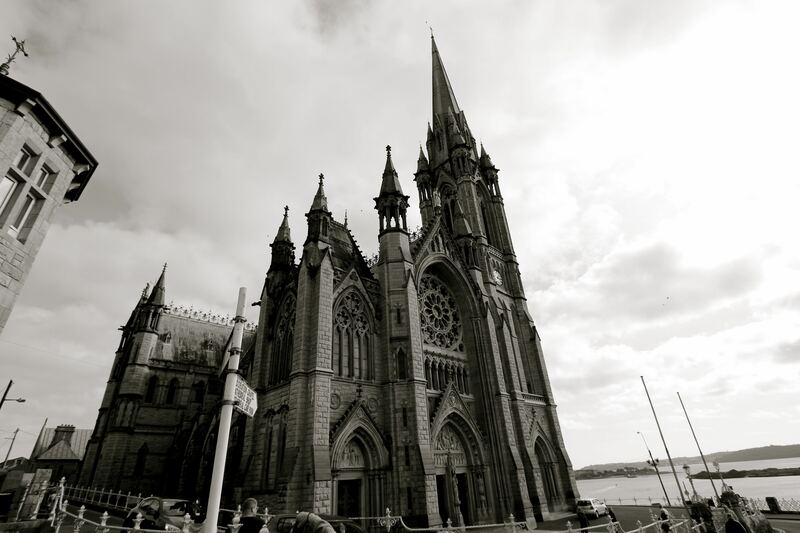 We then left to the port town of Cobh, where the Titanic made its last stop to pickup passengers before heading out across the Atlantic for its ill-fated voyage. We arrived in Killarney and checked into the Scotts Hotel Killarney at about 8pm, where we ended the night with dinner in an Irish pub. We had excellent weather for our first day in Ireland. Originally built in the year 1200, later destroyed and this one was built by 1446. 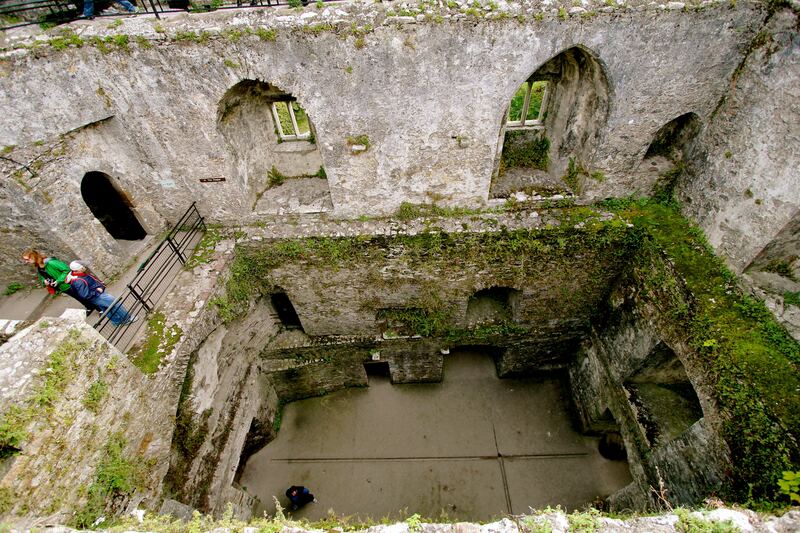 The castle is in ruin today, but several sections are open with the main attraction being the view from the top. 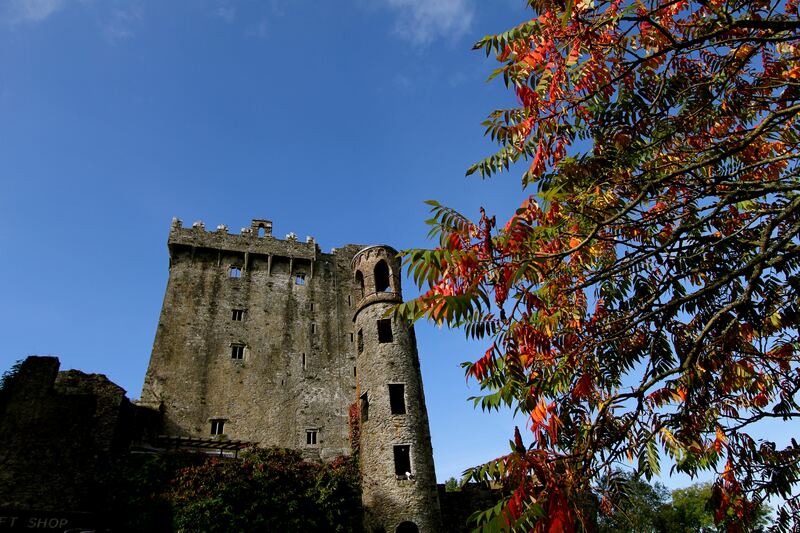 Autumn is just starting in Ireland during the first week of October. 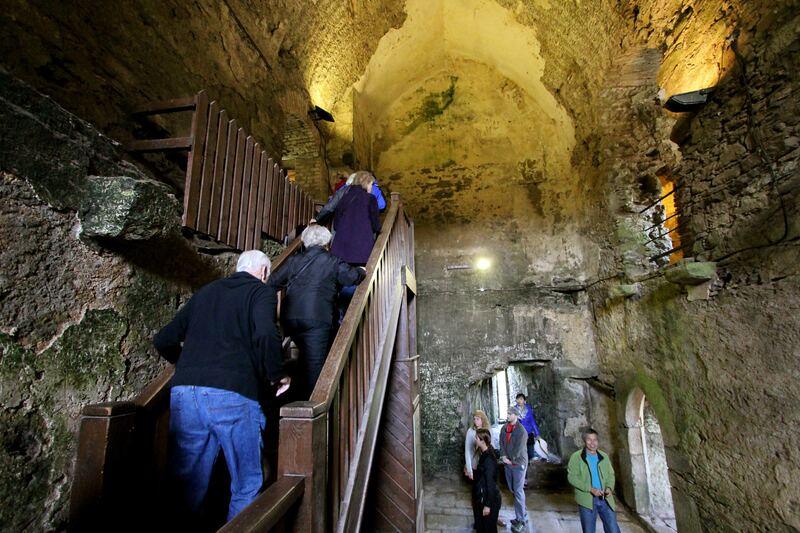 To climb to the top, you go up stone spiral stairs. 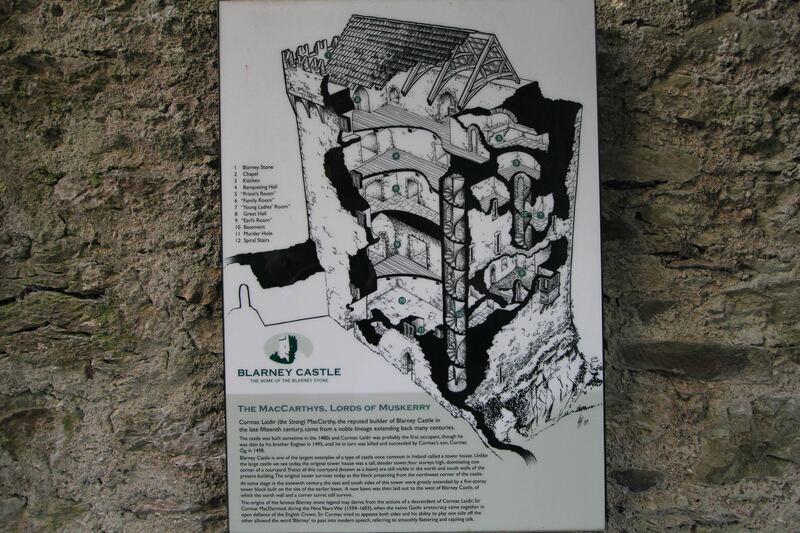 The further up you go, the smaller the area gets to where at the top, I was just able to stand straight up and have the stone walls basically touching me everywhere….if one is claustrophobic, this is not the place for you! 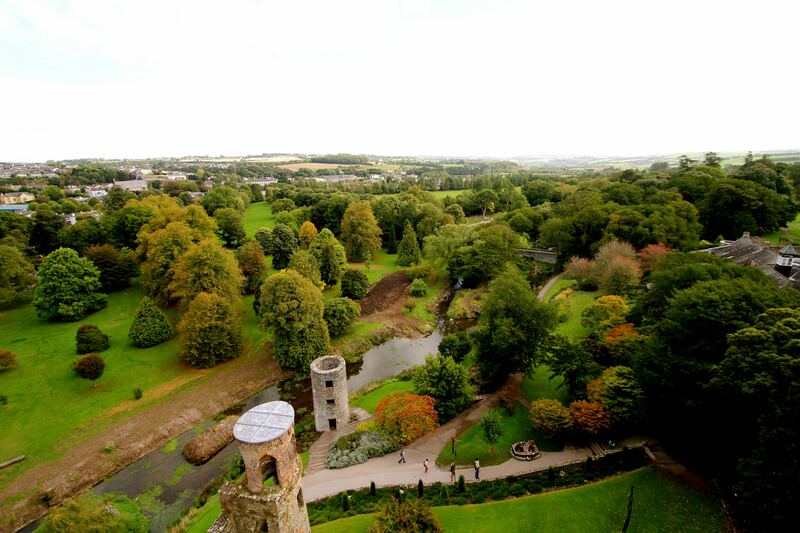 The climb up starts innocently enough…then that’s when the real fun starts with the spiral staircase that keeps getting smaller and smaller..
View from the top of the castle looking out….Ireland truly is a very green place! 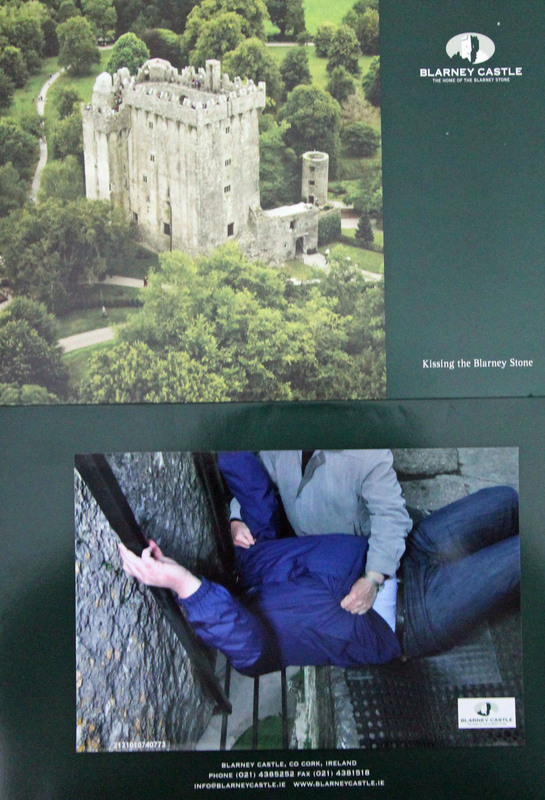 The “tourist” photo of me kissing the Blarney Stone. The attendant holds you, as you lean back to kiss the stone. He then wipes down the stone with an alcohol swab between kisses. To be honest, I did not have a clue how wide that gap was to reach out to to kiss the stone. The legend goes that those that kiss the stone will be blessed with the gift of gab of great eloquence. Before safety measures were put into place (i.e, the attendant, the grating below, and the hand rails), those kissing the stone had to be held by their legs as they reached out to kiss it. 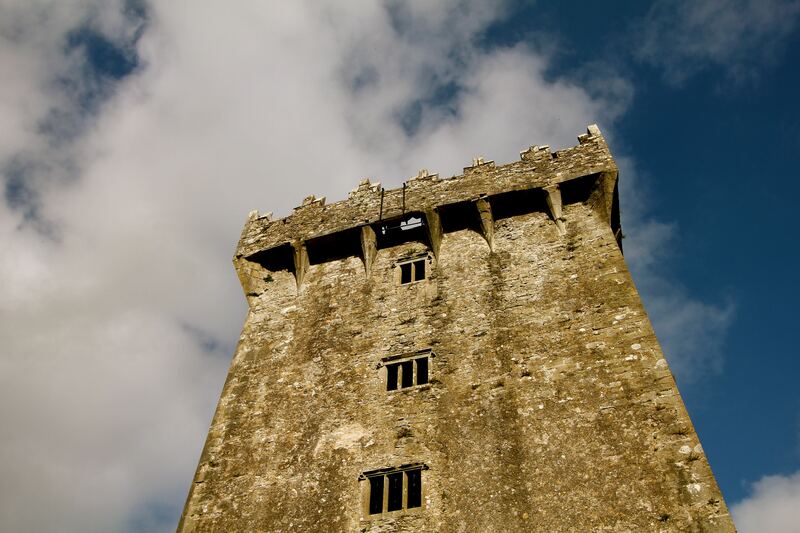 The “Blarney Stone” is at the opening at the top of the castle. When I kissed the stone, I had no clue how open that hole really was! 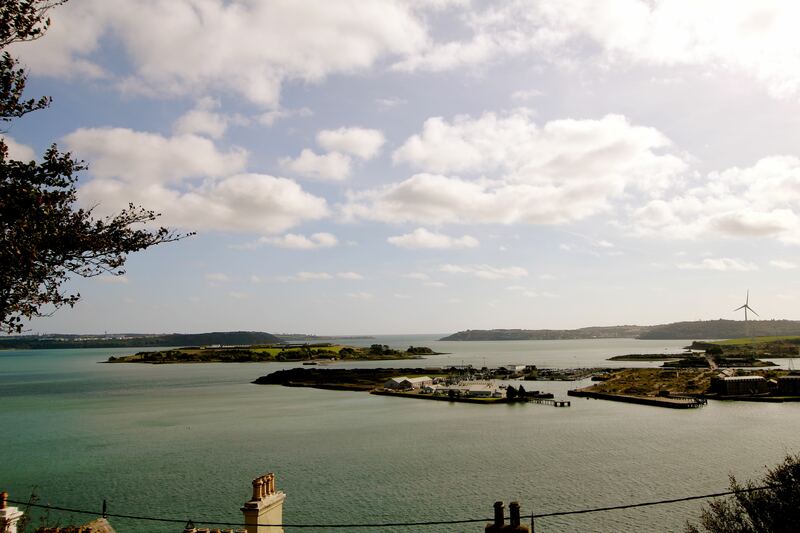 This is Cobh, Ireland. Imagine that in the middle of this harbour is the Titanic…yeah, THAT TITANIC. This was the last port of call to pick-up passengers before heading out across the Atlantic. The ship was anchored, and smaller tender boats took passengers to the Titanic to board. At its time, the Titanic was the largest ship in the world (so small compared to today’s cruise ships!). Not only is this site famous for the last stop of the Titanic, but this harbour saw another historic event…the sinking of the RMS Lusitania, another British cruise ship that was sunk by Germany U-boat torpedoes in 1915, which became a strong influence in the US entering World War I.